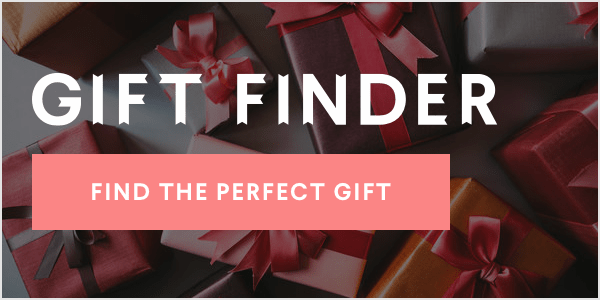 As hard as you and your loved ones try to pick out the absolute perfect present, you’ll inevitably need to return something. The sweater will be the wrong size, the new coffee maker won’t match your kitchen, or that home décor will be just plain hideous—er, not quite your taste. Almost everyone is in the same boat, though, with almost two-thirds of shoppers making a return over the holiday season, according to data from the National Retail Foundation. With numbers like that, a “quick” return or exchange can turn into a headache-inducing excursion. Luckily, if you plan correctly, you can be in and out in no time. To avoid long lines, beat the crowds by arriving right at opening time, typically around 10 a.m., says personal stylist Vanessa Valiente, creator of V-Style. “The vast majority of mornings at a store is the slowest, but the slowest mornings are on Sunday,” she says. “This is true year-round and continues to be true during the holidays.” Find out which 14 stores have the best return policies. If you can’t get out on a Sunday, weekday mornings—especially Mondays and Tuesdays—usually have shorter lines too, says Sarah Hollenbeck, a shopping and savings expert at offers.com. Hitting the shops on a weekday afternoon is also better than heading out after work or on a busy weekend, she says, but notes that the week after Christmas tends to be packed no matter what. Stores offer New Year’s and after-Christmas sales, and shoppers flock in for the items that weren’t checked off their Christmas lists. If you’re still getting last-minute gifts, try these 40 tips for saving money when holiday shopping. But for the best-of-the-best and the worst-of-the-worst, there are two days to take note of. December 26 tends to be extra-busy with people rushing out to make their Christmas returns immediately, says Valiente. On the flip side, shoppers are more inclined to cozy up at home on New Year’s Day. “If you take it easy on New Year’s Eve, you can be the only one in the stores doing returns on the first of the year,” she says. Now that’s starting the new year off right. Before heading out, make sure you know how to get a refund on almost anything. The post This Is the Best Time of Day to Return Christmas Gifts appeared first on Reader's Digest.